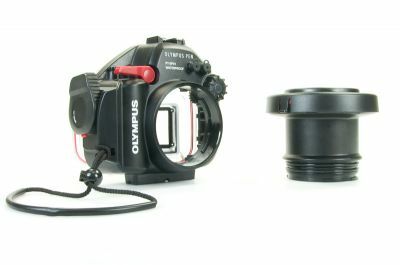 For Panasonic 8mm and Olympus 8mm Fisheye Lenses (with adapter). 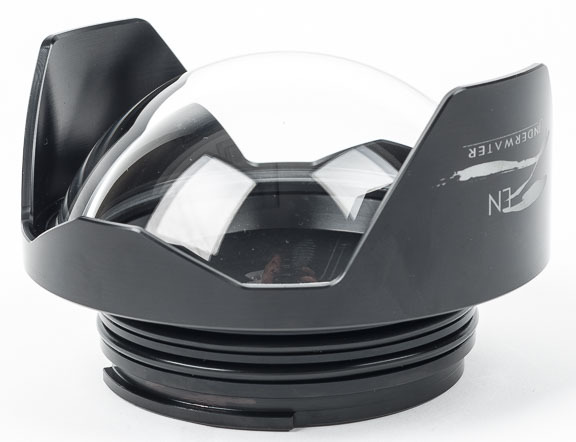 Now, Olympus Pen shooters using the popular PT-EP-series housings can take full advantage of the outstanding Panasonic Lumix G Fisheye 8mm f/3.5 lens with the Zen DP-100-EP optical glass dome port. 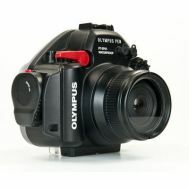 It also fits the new Olympus mz f/1.8 8mm FE PRO lens with the addition of the EP-ER-25 Zen extension. 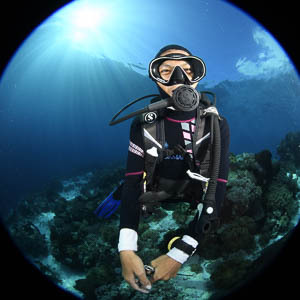 Zen Underwater pioneered the concept of small 100mm (4in. 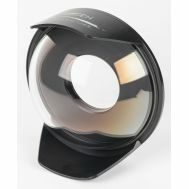 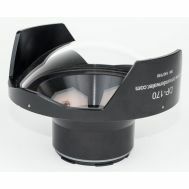 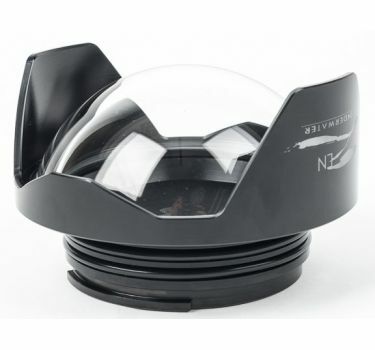 ), high quality optical glass dome ports for fisheye lenses and the DP-100-EP continues that tradition offering unsurpassed optical quality for the Panasonic 8mm Fisheye lens. 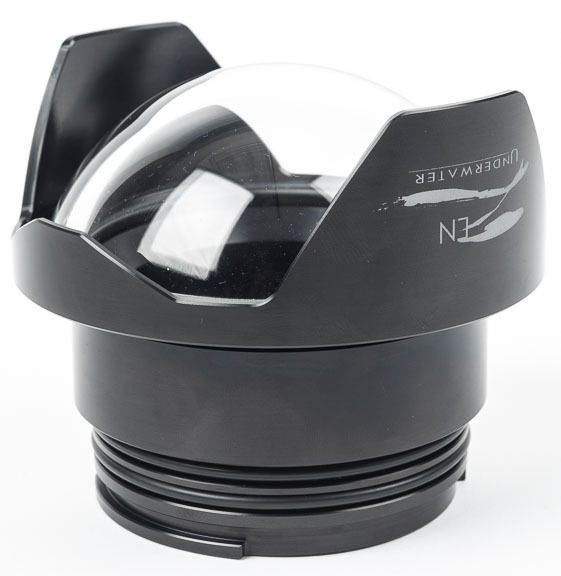 For close-focus wide angle work, DP-100 ports turn conventional 'big dome' wisdom on its ear with a compact dome that gets you in close where a large dome just won't go for stunning close focus wide angle images. 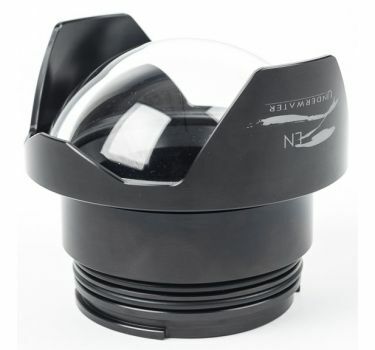 In an age of constantly escalating luggage charges for airline travel, the 340g (12oz. 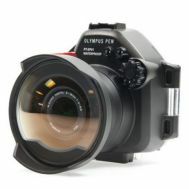 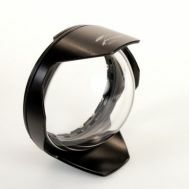 ), the DP-100 series offers welcome relief, not only to your wallet, but to your arms and back as well. 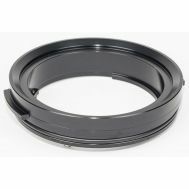 Panasonic 8mm FE owners: This port is not compatible with the PT-EP06, PT-EP06L, PT-EP05L or PT-EP010, PT-EP011 housings without removing a small piece of plastic on the front of the housing with a file or Dremil tool. 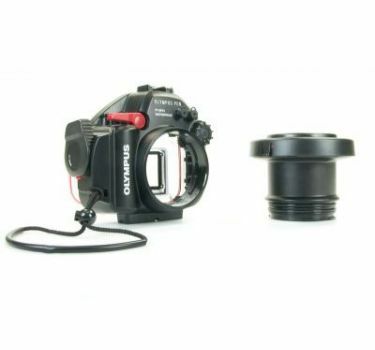 This allows the port to mount flat against the housing. 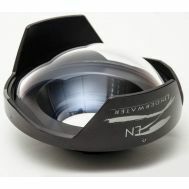 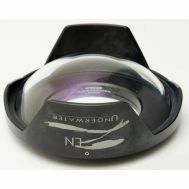 This does NOT effect Olympus 8mm PRO lens installation, as an extension is used that gives clearance.